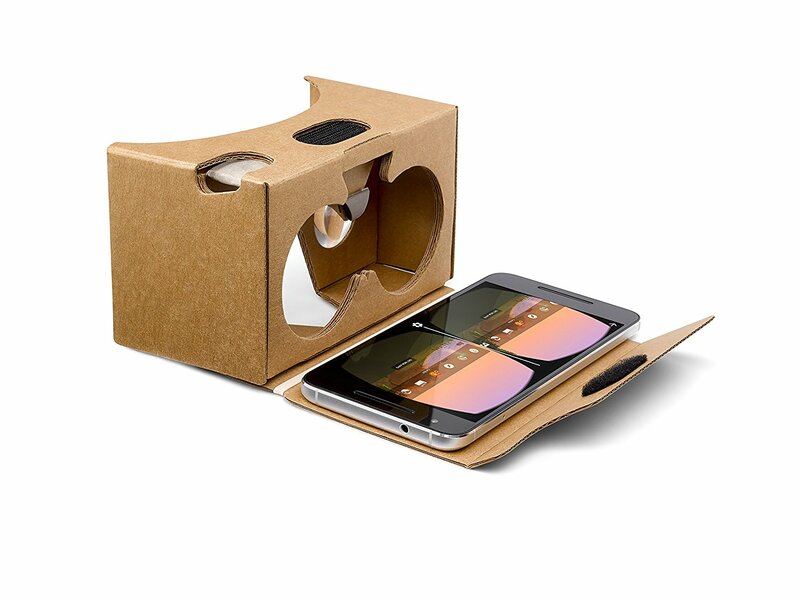 We’ve recently developed and released some VR apps for iOS and Android which have been received well. However, one question that keeps popping up is: How can I control the app? 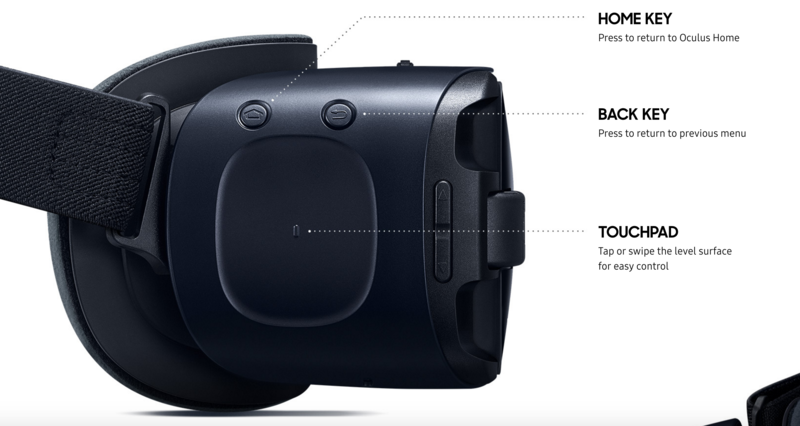 You can use this single tap feature to perform the main functions in our VR apps. In MagVR, for example, a single tap will zoom in, until maximum zoom and then the next single tap will zoom out. A caveat with using these type of headsets, is that you have to poke/cut a hole in the face, so the device’s camera can see out. That is why cardboard is suitable! Other suitable headsets include ones with removable or retractable front faces, so the camera can see out. 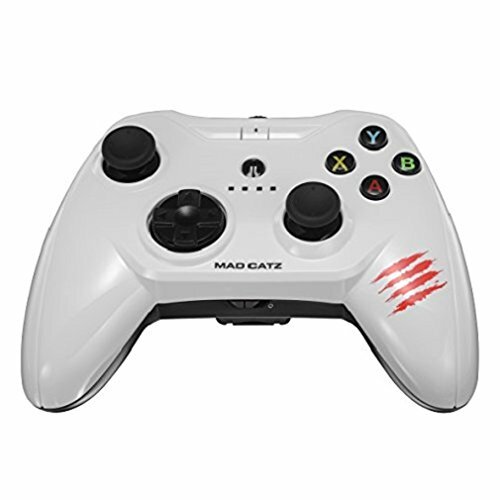 Controllers or gamepads are more generic and there are lots to choose from. 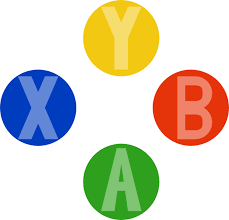 These include the more traditional types that you might normally associate with games consoles, that have the X/Y/B/A buttons. If these state that they are iOS and/or Android compatible then you can use them to control our apps. For this particular model, there is also an Android version available. These controllers work well but you have to hold and control them with both hands. 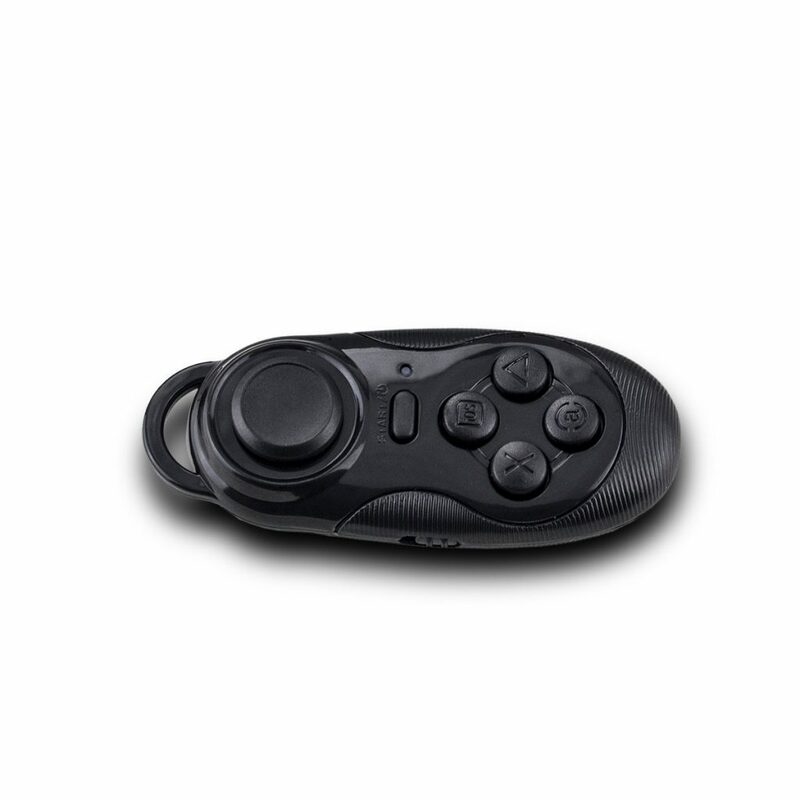 If you would prefer something smaller, our VR apps also support “mini” controllers. These are quite cheap and small, so you can hold the controller and use it with one hand. These mini controllers often have two modes: “game” and “key” or something similar. To control our apps, they should be toggled to game mode. Our iOS apps can also be controlled using an Apple Watch. When you install one of our VR apps on iOS, you’ll also get the corresponding Watch App installed on your Apple Watch. You can open this app and control the phone app.